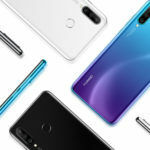 Huawei has started issuing the official EMUI 9 update for two premium handsets it launched in 2018. These handsets, as you already know by now, are the Huawei P20 Pro and the Nova 3. 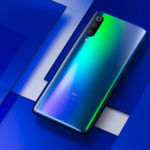 The P20 Pro was announced back in April 2018, while the Nova 3 was made official just three months later in July. At the time of their respective launches, both these handsets ran the then latest version of EMUI atop Android 8.1 Oreo. 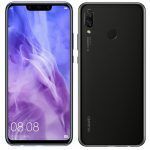 The Huawei P20 Pro, Nova 3 EMUI 9 Update also graduates the Android version to the latest Android 9 Pie. Apart from the usual set of bug fixes, the new software version also significantly improves the overall UI smoothness and responsiveness on both the devices – apart from also adding several new features. Let us quickly take a look at what users can expect with Huawei P20 Pro, Nova 3 EMUI 9 Update (P20 Pro Review and Nova 3 Review). 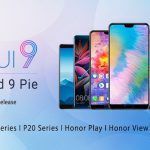 According to Huawei, the official update to EMUI 9 (and Android 9 Pie) offers users a natural user experience. Huawei also goes on to add that the newest version of EMUI is also the best UI that the company has ever designed – thanks to several design changes that the new version incorporates. EMUI is also claimed to be among the most feature-packed custom Android UX currently on Android devices. Huawei claims a 12.9 percent improvement in the performance of the new UI – especially when it comes to the time it takes on an average to open apps. 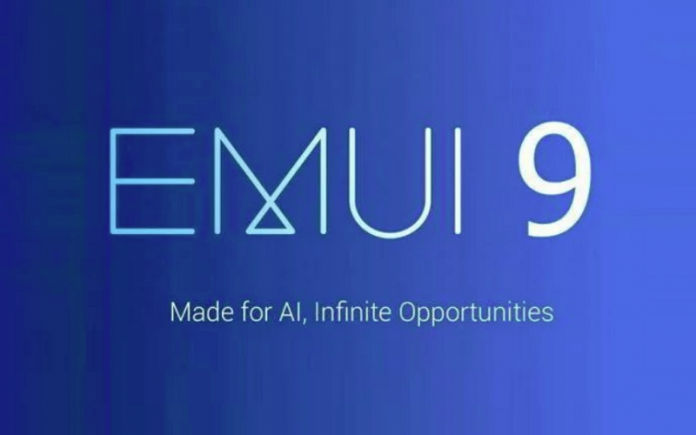 While there are phone specific feature additions for both the devices, several EMUI 9 elements are common. These include the fact that EMUI 9 now includes gesture-based menu navigation options for both the handsets. 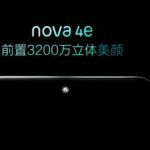 At the time of the launch of the Nova 3, Huawei had introduced their GPU Turbo feature. With this update, both the handsets will support the newest version of the same feature – the aptly named GPU Turbo 2.0. 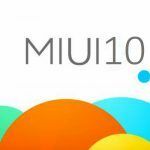 Both the handsets will feature new AI-based apps apart from seeing an improvement in the performance of such apps. Both the Huawei P20 Pro and the Nova 3 now support 22 India languages and also features an Indian Calendar. Paytm – arguably the most widely used online payment app in India is now integrated with the software. In addition to this, both the handsets also now support improved versions of apps like Password Vault and Huawei Share. Since I currently use the Huawei Mate 20 Pro, I was able to download and install the new software. In this section, here’s a quick look at what I found after I updated. Note that it’s been only a few hours since I updated and for the same reason, this is a very brief look at EMUI 9 on the P20 Pro. To start with, the Huawei P20 Pro’s update file is among the biggest I have seen and for an Android phone and involves a massive 4GB download. It also has one of the longest changelogs that I have ever seen for a mobile phone. Here’s a screenshot for the changelog. One of the major changes I saw within the all-important camera app of the P20 Pro pertains to the video mode. The handset now gives users the option to click the 1x and 3x buttons to invoke the zoom after you hit record. I did not, however, notice any major change in the image quality of the device. Another feature additional I immediately started using was the Digital Balance option that was missing on EMUI 8.1. As mentioned earlier, I am still in the process of evaluating EMUI 9 on the Huawei P20 Pro and will report back later with my detailed findings.